He's got to have one of the most distinct voices of all the male balladeers the Philippines ever produced. I remember what my mom said when we were listening to his record "Jed Madela: Songs Rediscovered 2" in one lazy Sunday morning; "listening to him is like lying down on a bed of roses". I find my mom too melodramatic that morning but I guess she is right. Jed Madela's voice is soothing and dynamic, very dynamic in fact that I consider him one of the most solid male belters in Philippine music. 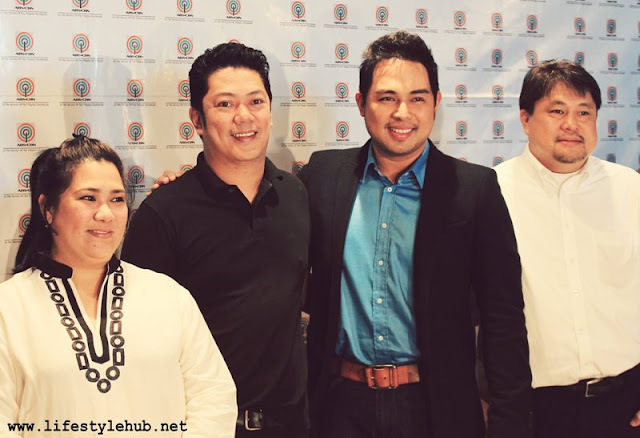 In a quest to further heighten up his career, Jed Madela inks a deal with ABS-CBN's music label Star Records. 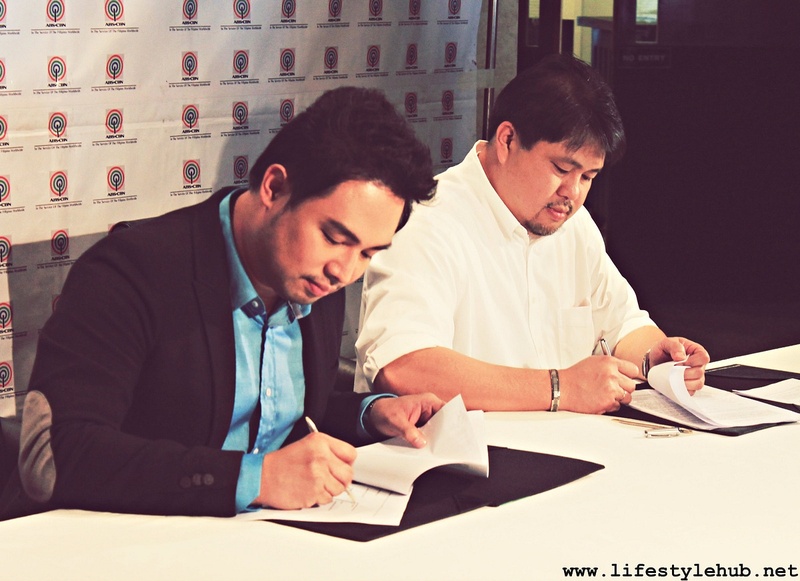 The contract signing was held last Thursday, September 6 at ABS-CBN. "I want to streamline my career. I am with ASAP, with Star Magic and now I want to make records with them", Jed said in a round table discussion with selected bloggers after he signed his contract. Known for his remake of songs that made it big in the airwaves such as "How Can I Fall", "The Past", "The Search is Over", and "Love Always Finds a Way", Jed's focus now is to make a record he can call his own. "I want to record songs na talagang sa akin. People see me as someone who do remakes but I want my own identity. When the time comes that someone will revive a song that is originally mine, iisipin ng tao pa 'rin na 'ah, kanta ni Jed Madela 'yan", he shared. Very enthusiastic about this recent development in his career, Jed smiled and said that he can feel this certain dream of his is about to come true. 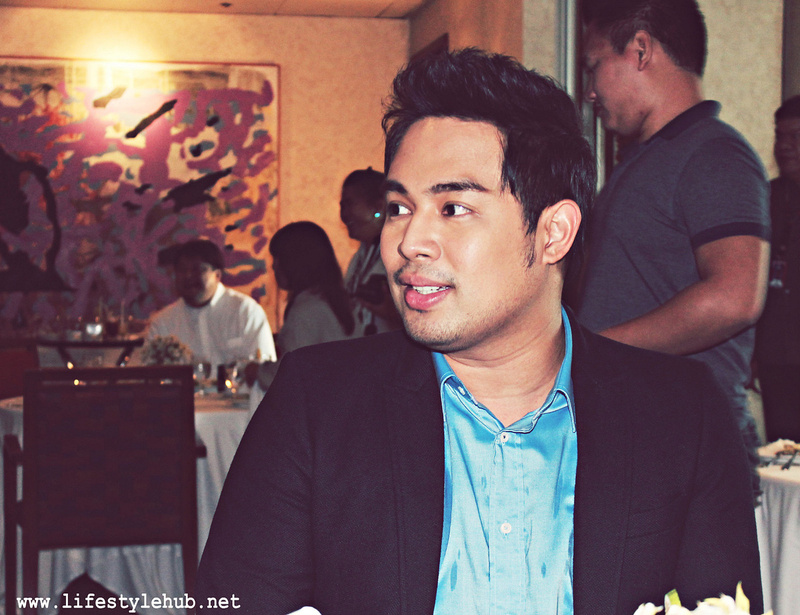 Despite moving on to Star Records, Jed expressed gratitude to Universal Records, his former record label which he said nurtured him and paved the way for his music career. "Baka sasabihin ng tao na walang utang na loob but maayos naman yung pagpaalam ko sa kanila. We just need to grow and work with different set of people", the singer narrated. Jed also revealed that several other music labels expressed intentions to sign him up but his eyes were fixed on being part of Star Records. Perhaps, the biggest milestone in Jed's career as a professional singer is winning the WCOPA or the World Championships of the Performing Arts where he won major categories including the Senior Grand Champion Performer of the World while besting 3,000 other singers from all over the globe. Since then, Jed has been constantly invited to judge the international singing conclave. 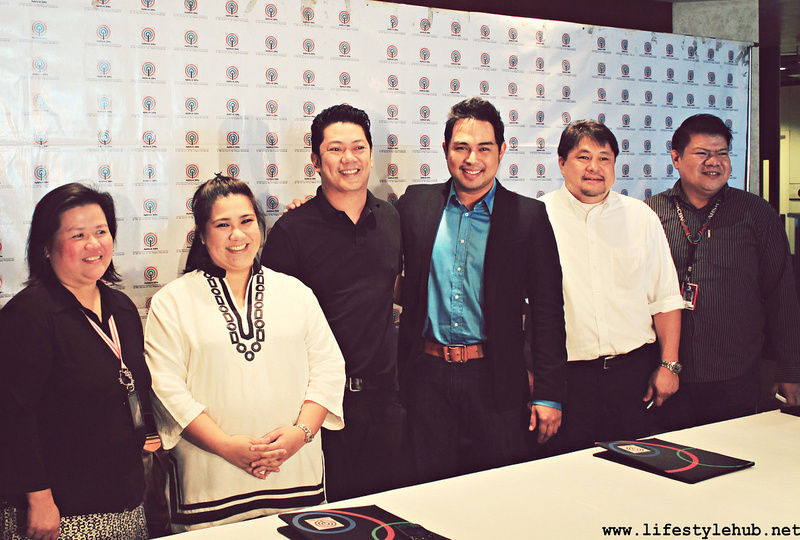 "It's fun to judge the WCOPA but it is really expected each time na Filipinos ang mag standout. Alam mo talaga kung gaano kalayo ang competition and I am not saying this just because I am a Filipino but this is what really is happening", Jed shared. Aside from recording albums, Jed is also looking forward to more concerts. "OC (Obsessive-compulsive) ako eh. Sa concerts, pinapakialaman ko lahat, sa stage, sa production number, sa costumes, kulang na nga lang pati sa catering. Same as in my album, OC din ako. Packaging, photos, recording, lahat...", he shared. When asked though about possibilities of acting on television and movies or doing broadway, Madela expressed hesitation. "Lahat na sa mga kasama ko nag musical, nag TV, ako na lang ang hindi. 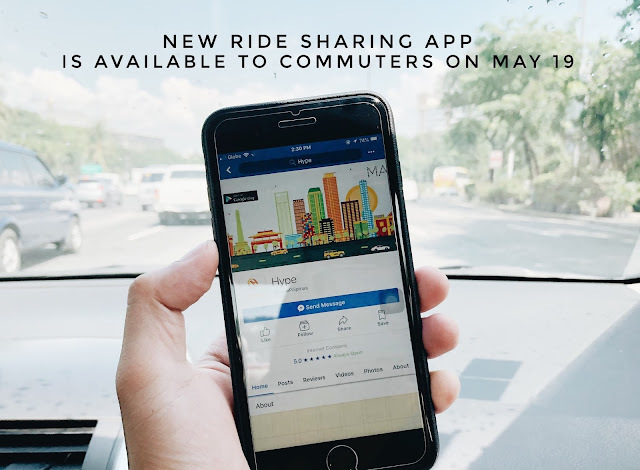 Ayoko naman pumasok sa isang bagay na di ako confident. If given the right project, I know people will help me unleash the actor in me, if meron man", he said with a laugh. 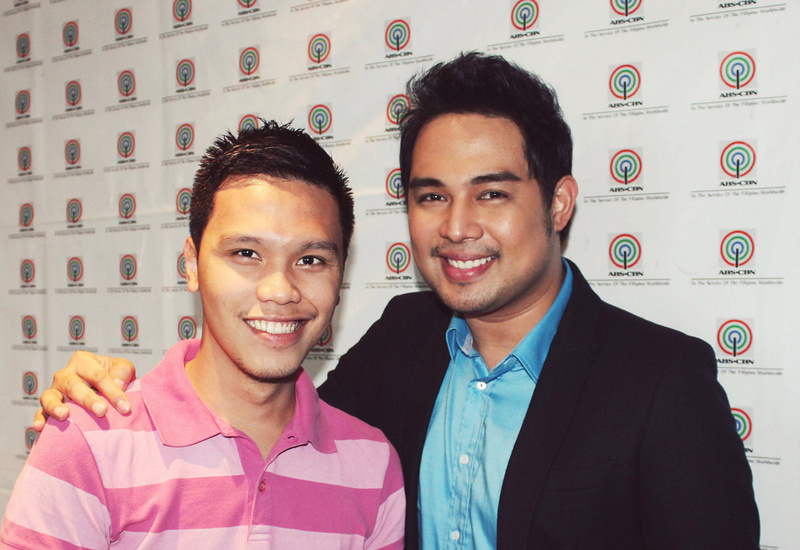 Jed is flying to the US to promote the TV series "Walang Hanggan" which theme song he sang. He is also busy preparing for a solo concert this December. I asked the singer if he has plans to change his singing style, he answered "I can do relaxing ballads pero pag sa mall shows and concerts, if walang birit yung kinakanta ko, wala lang yung audience. So siguro, they want me to be singing more high notes".